Er words are the most common /er/sound words where the base word has the /er/ sound. Hint: When in doubt, use er especially if it is at the end of a word. Why? Her first nurse works early. Second, words ending in er are common for two reasons: They're used as nouns and as adjectives. As adjectives: When the comparison is between two, add er. The er phonics worksheets on this page are interactive which means that you or your children can type on them to leave notes or fill out the answers. 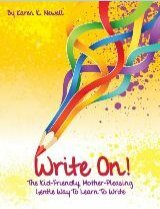 Simply copy the PDF download to your students' files and let them do their phonics and digraph exercises on the computer. Instant record, saves on ink and paper, and combines phonics practice with typing practice. Learning phonics is easier when you have a teacher showing you how to say the letter sounds while you write the letters. 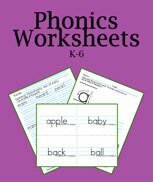 Our practice phonics worksheets are a great way for elementary kids to practice what you teach. After that you can reinforce what they're learning by reading a poem or story that uses several words that use the sound you're teaching. Poetry is a natural here as er is a suffix ending. It's exciting when you see your kids understanding the patterns. In English we use er in base words and as noun and adjective suffixes. This is why the list of er words is so long compared to the ear, ir, ur, and wor lists. Most of the time English words use ER for the /er/ sound in spelling root words. It's not a rule, it's more of a probability. Always cover the vocabulary of the words in the list at least orally. Second and third grade children can often write their own sentences using these words as a list. 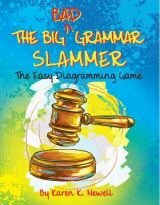 As you're teaching the phonogram er, use your favorite phonics book to dictate er words for your children to write. The main thing is to have practice writing the /er/ sound "by ear". The er worksheets above are a nice homework lesson for practice. I include some simple sentences below so your children can recognize the word. Older children can write the sentences, too. Use just the words for a quick review, or use the sentences for writing class. 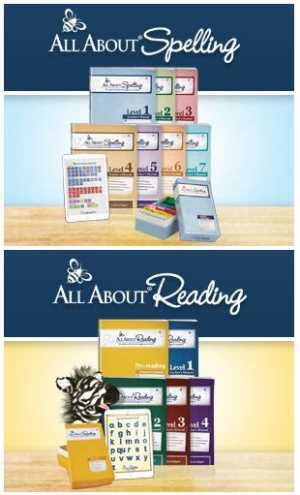 Your phonics book will have the syllabication, rules and markings; yet these are handy for a quick phonics lesson. Words ending in er could fill a huge list because adding -er to a verb makes a noun that means "one who does the verb". Challenge your children to think of other verbs or actions to make new words. Adding er to an adjective means the adjective is making a comparison. Children have fun thinking of new er words. Make fun phonics games adding -er to verbs and adjectives. See our adjective worksheets here. For first grade er est worksheets see our comparative and superlative adjectives worksheets. And between more than two – est. To print a suffix er worksheet go to our printable adjective worksheets where you'll find 1st grade manuscript worksheets and 2nd or 3rd grade cursive worksheets with words ending in er. This is not something you'll need to study in English phonics. We do not conjugate our verbs this way. Usually words ending in er are nouns formed from verbs or they are adjectives expressing comparison. See more er ir ur worksheets and activities on this phonics worksheets page.